So yesterday there was a Netrunner Terminal Directive event at our FLGS. It wasn’t a tournament, but participants could either continue playing the story campaign or try to fill your objectives card by playing matches to each other. If you wanted to play matches, the card pool was restricted to the base game, Terminal Directive and one big expansion box. This made for fun oldskool decks to play against and it really felt like playing Netrunner in “the old days”, so we had a lot of fun. And we came home with a lot of special cards that we won by fulfilling the objectives! It’s that time of the year again. People are reminding me that it will be my birthday again in a few weeks. Meaning they’re starting to ask if I have a wishlist – I don’t! Maybe you guys can help me out. 51st State. Great game I played for the first time at my FLGS and bought immediately after! 100% Agree with 51ST State! Difficult to pick a game, since I’m sure you already have a ton. My favourite is Cosmic Encounter, love the insane replayability. But there are so many great games. And the bench scene in the comic is not recognizable, no not at all…. Potion Explosion! is it seriously good fun! 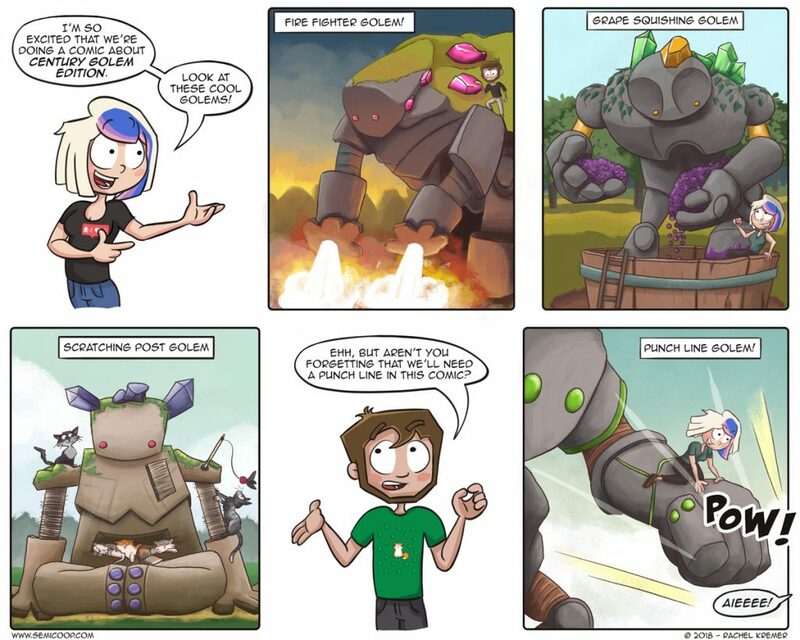 You should ask for Sentinels of the Multiverse. It is a co-op card game where you work together as superheroes to fight a Villain. If you’re looking for a good 2-player game, “Haleakala” caught my eye because of its Hawaiian theme, but having actually given it a couple tries, I found it surprisingly rich and elegant … not too long, but with enough depth to warrant repeated and satisfying plays. It’s very unique, too, in that it goes beyond the typical abstract 2-player notion into something relatively more thematic. The board is a volcano that is arranged into “slices” and “rings” (think Castle Panic). Outermost is the shore, then three rings – plains, forests, mountains – and then lava in the middle. Each player has tokens numbered 1 to 5, along with a handful of totem statue tokens. Also, each of the six slices has two cards dealt to it. These cards are various actions and benefits. (Are you with me so far?) Lastly, there is a boat outside the island in the surrounding water. On your turn, you place a numbered wooden token on the shore: if it’s on the same space as the boat, you move the boat around the island from slice to slice a number of spaces equal to the token you placed; if it’s on a different space, you’re essentially investing in it for later. When the boat later moves, wherever it lands, whoever has dominance on that space (by way of have the highest value of numbered tokens) gets their hands on those action cards first. So, beyond this clever boat-moving bidding mechanic, you have the strategy of which action cards you’ll focus on trying to get: building totems across the island in different patterns, collecting sets of pearls, manipulating the lava that builds up and trickles down the mountainside and destroys totems in its path (hopefully theirs and not yours! ), being the player with the most conch shells, and so on. On the other side of the spectrum, “Abracadab-What? ?” plays better with more players and is light and fast and silly, bordering on party game? It’s art kind of reminds me of your style, too. In this one, everybody is a slightly incompetent wizard trying to succeed at slinging spells at one another. There are a whole bunch of cubes that represent the 8 different possible spells: for instance, there are eight “Magic Drink” spells (numbered with an 8) which are the least powerful, all the way up to a single, solitary “Ancient Dragon” spell (numbered 1) which is the most powerful. For each spell in between, there are as many cubes of that spell that correspond to its number. After setup, there will be a row of these cubes in front of each player positioned so that they cannot see their own, but everybody else can. There are also a few in the middle that everyone can see, and some more that are face down (possibly being that solitary Ancient Dragon, for instance). On your turn, you name one of the eight spells. Your opponents then verify if it is in your row. If it is, they remove it from your row, adding it to the middle, and the effect goes off – healing you, or damaging your opponents, letting you peek at one of the face down tiles, etc. If the spell is not in front of you, your turn ends and you lose a life. You win the round if you’re the first to clear all your spell cubes in a turn, or if you’re the last wizard sanding. It’s hilarious to see friends struggle with the whole push-your-luck element as they want to go for “just one more” … shoot for the moon … and get it (or not)! Anyway, I hope you have a happy birthday! 51 state and imperial settelers are kinda similar. there are enough diferences to call them difrent games and give them a difrent feel. but the main core mechanics are the same. so if you know one you can play the other.